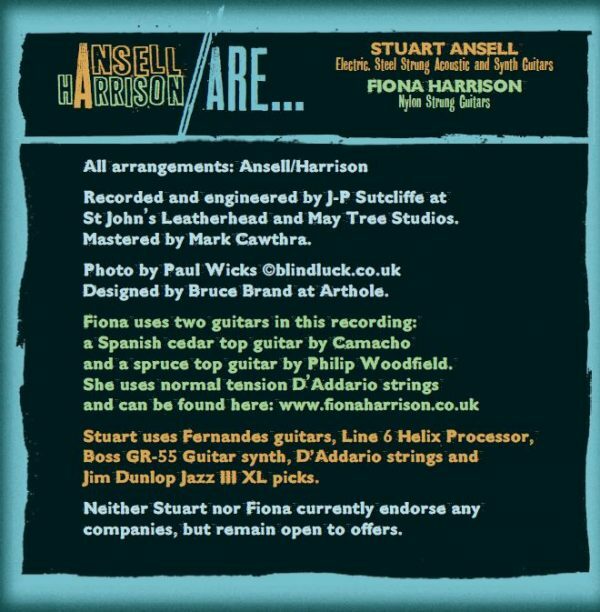 Organised/Chaos is an exciting new release by Stuart Ansell and Fiona Harrison. A fusion of two supremely experienced artists. It takes us on a journey through bustling café jazz, an acoustic sound world, a jazz and blues feel and some sizzling hot, manic guitar riffs. With a juxtaposition of something fixed and something free, Fiona starts with the original score, Stuart mostly improvises. They arrange, redefine and reinvent the original pieces, at times the electric or classical guitar steals the limelight, at other times the melodic phrases interweave, tunes alive flying between the guitars. 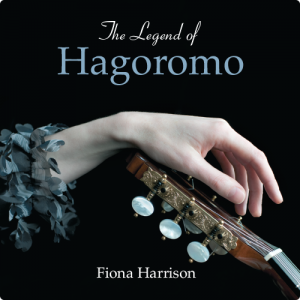 The CD breaks free of traditional genres and progresses through pace, mood and style. Full of punchy contrasts, innovative and free-wheeling – this CD is fully loaded and ready to explode. 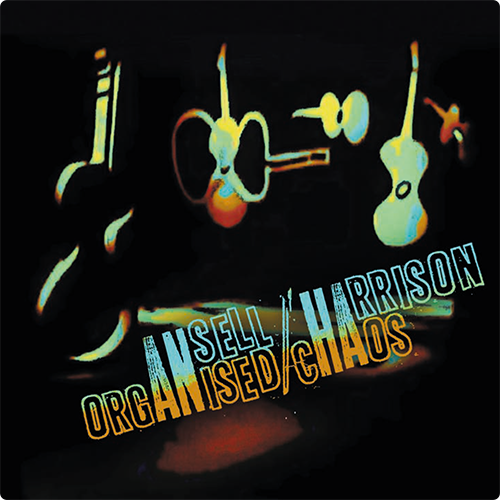 Organised Chaos features Ansell/Harrison arrangements of works by: Tony Murena, Mike Marshall, Gordon Giltrap and Ray Burley, Andrew York, Emilio Pujol, Jorge Morel, and Guy van Duser.